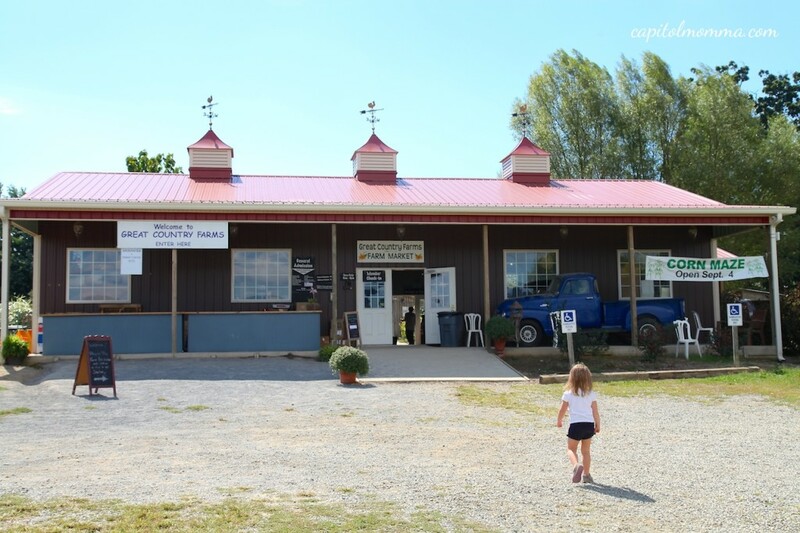 Great Country Farms is a 200 acre working farm located at the base of the Blue Ridge Mountains outside the village of Bluemont, Virginia. It is about an hour drive from Washington, DC. 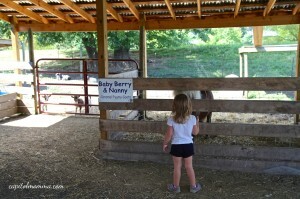 The girls and I ventured out there last week to meet our friends at the farm for an afternoon of fun. 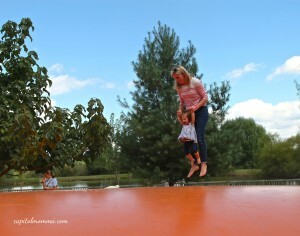 After mentioning to Clara that they have a giant jumping pillow, she insisted that we go there first. 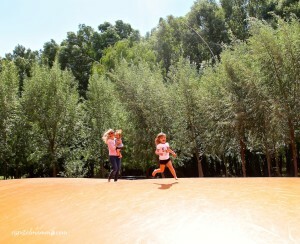 We spent a good amount of time here bouncing, running, and giggling. 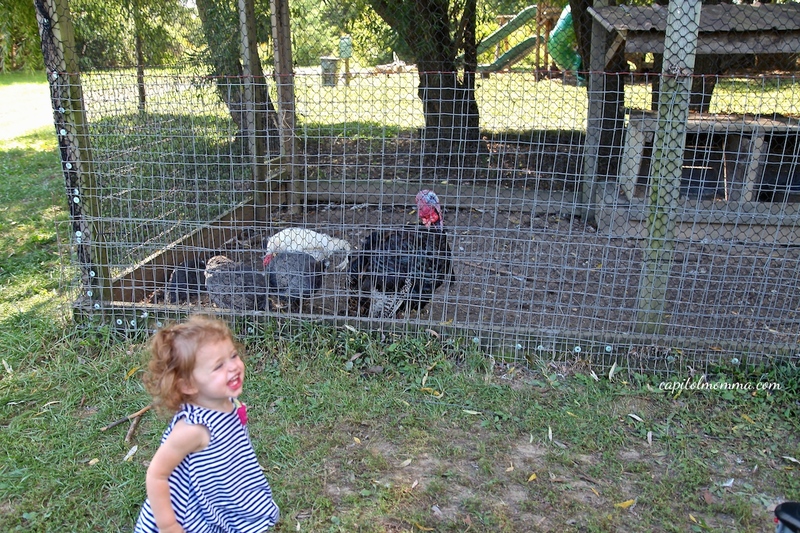 Next, Clara asked to see the animals. 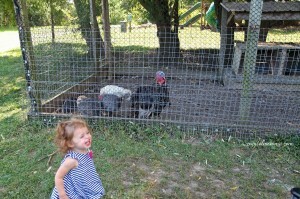 My girls both LOVE animals and will have a great time when we go anywhere that has animals. 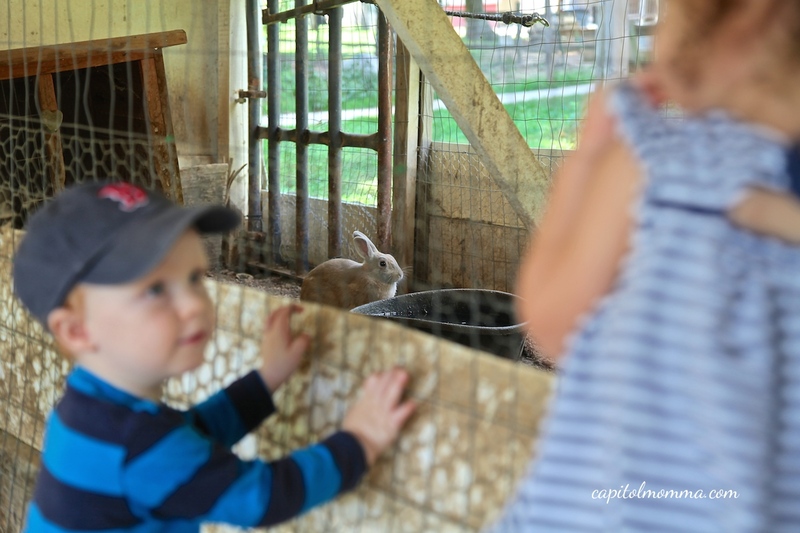 Great Country Farms has turkeys, pigs, goats, mini horses, rabbits, peacocks, ducks, chickens, and sheep. 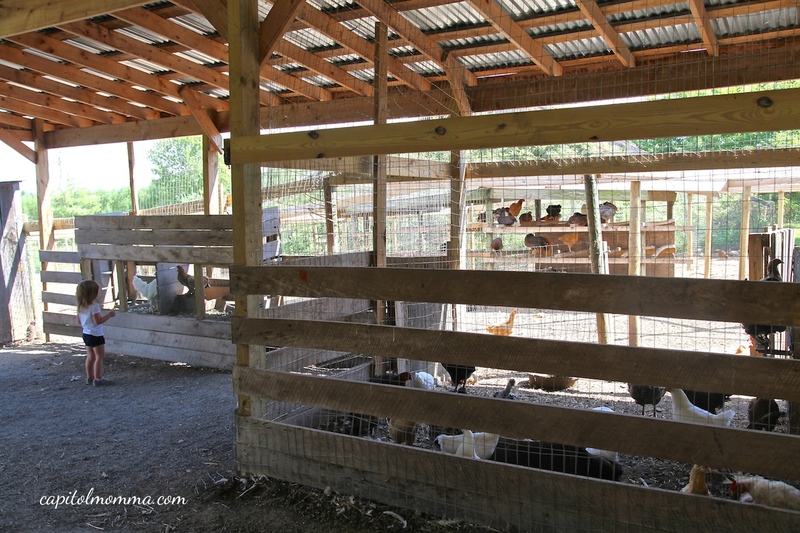 There is animal feed available to purchase for feeding the goats. 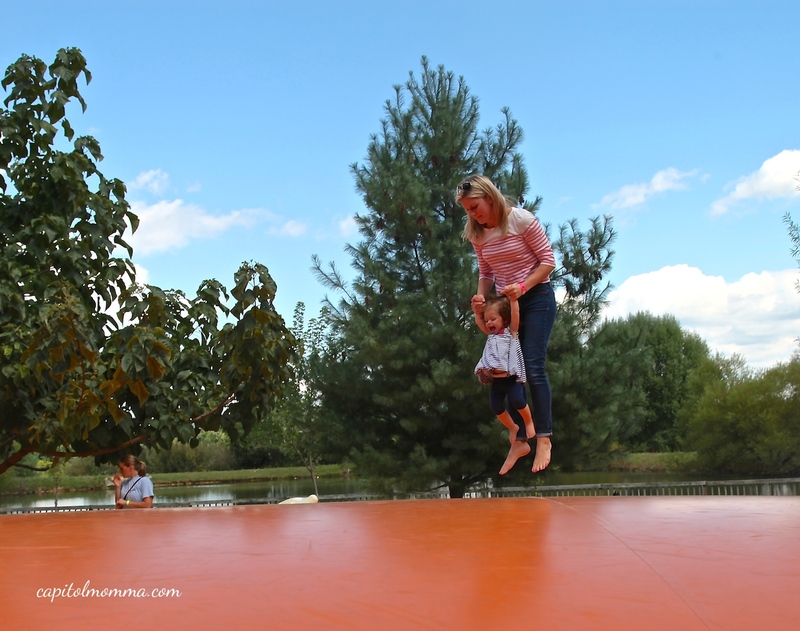 Then we took the kids over to the playground area. 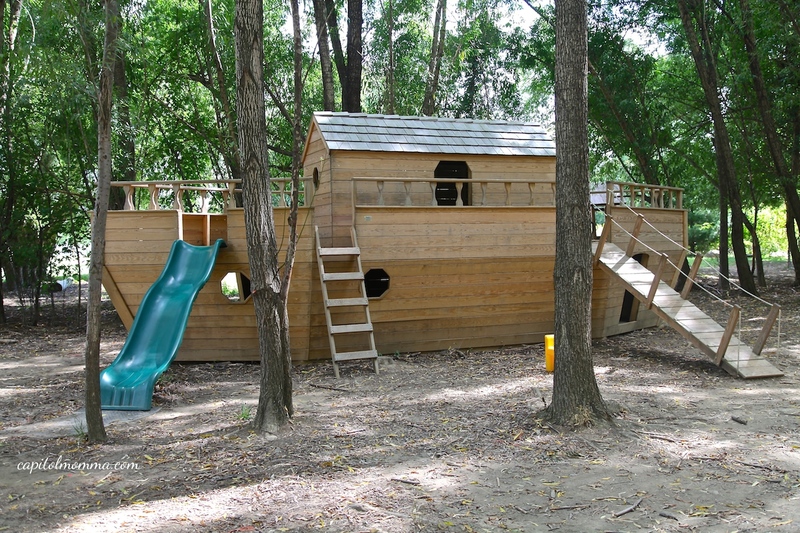 There are a few different structures to play on including a ship, tractor, and a monster truck. 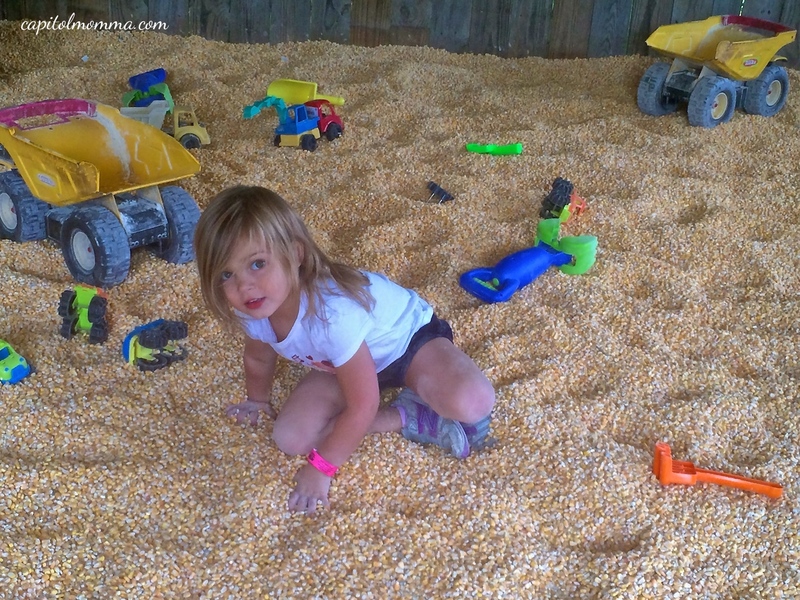 There is also a corn bin, a giant chess board, and tube slides. Then it was time to go apple picking. 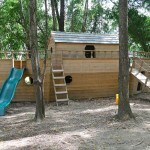 I purchased a Certifikid deal for admission and it also included 2 lbs of apples. 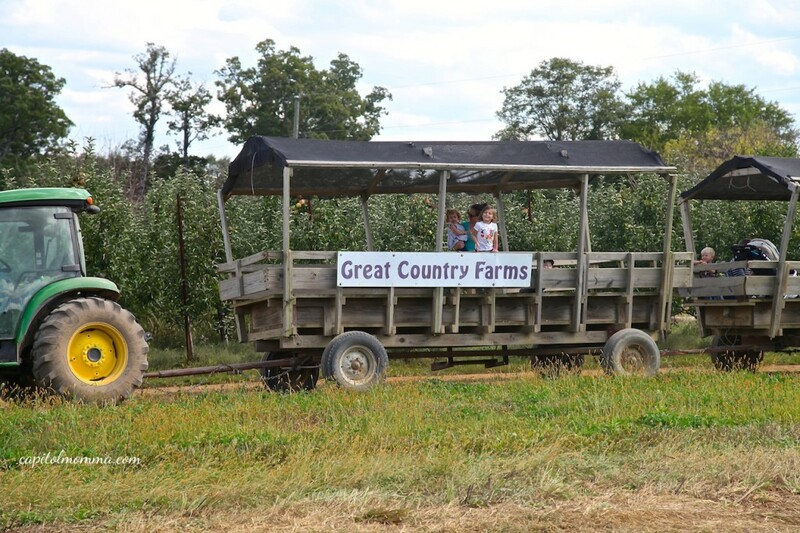 The wagon for apple picking leaves at the top of every hour. 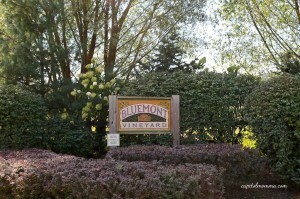 It takes guests across the street and into the Bluemont Vineyard property, which is owned by the same family. 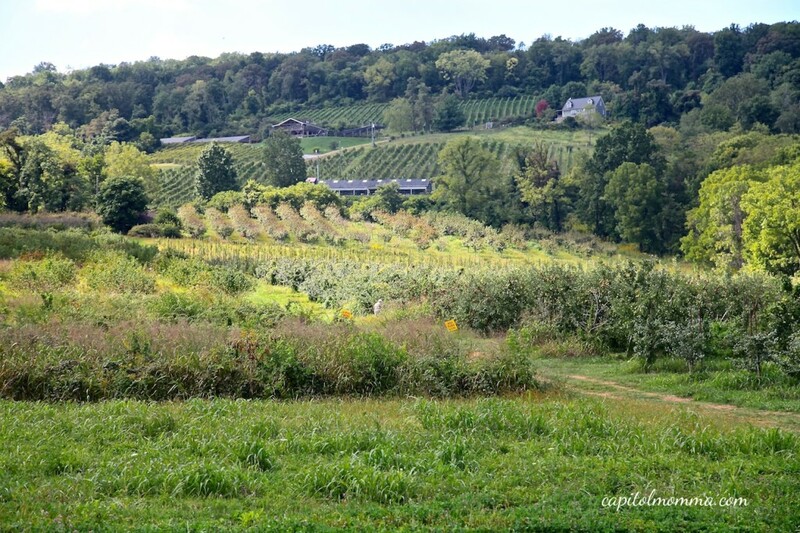 The view is absolutely stunning with the orchards at the base of the hill and the vineyard towards the top. 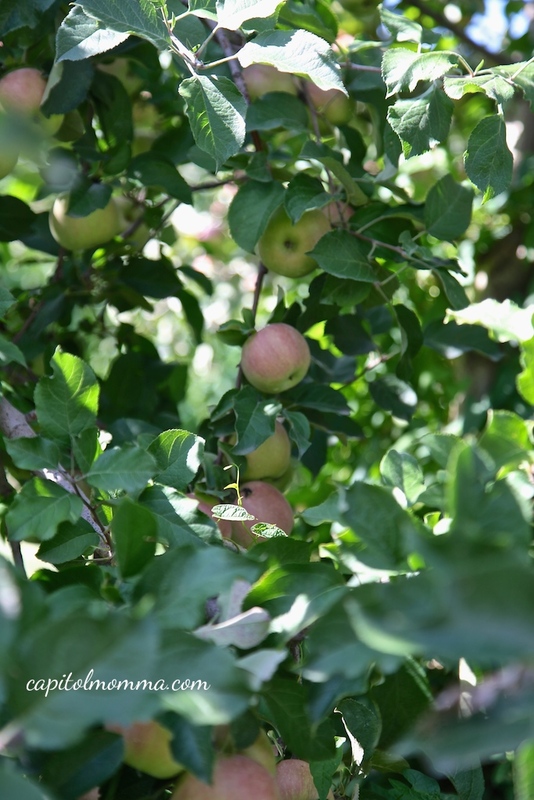 There were a few different varieties of apples available to pick including Fuji, Ruby John, Honey Crisp, and Jonafree. We decided to pick the Fuji and they were delicious. 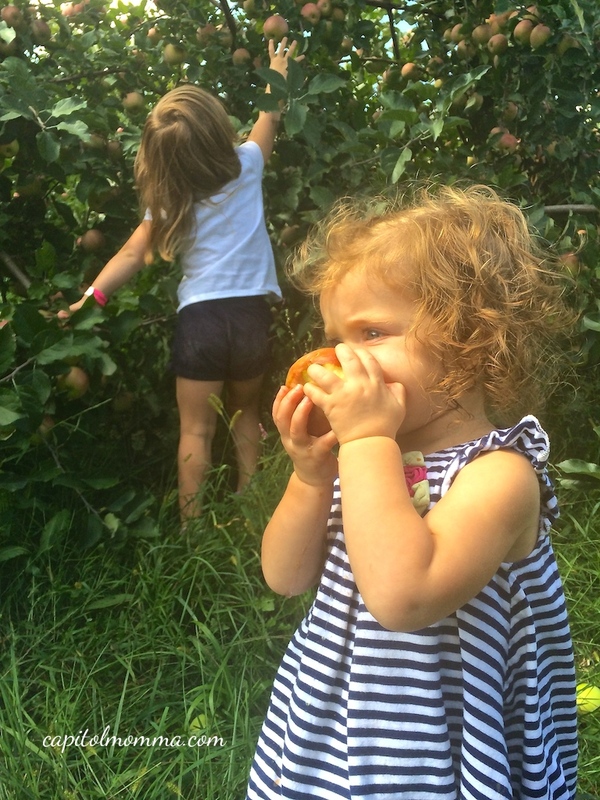 As usual, Clara did all the picking while Mae munched on an apple. 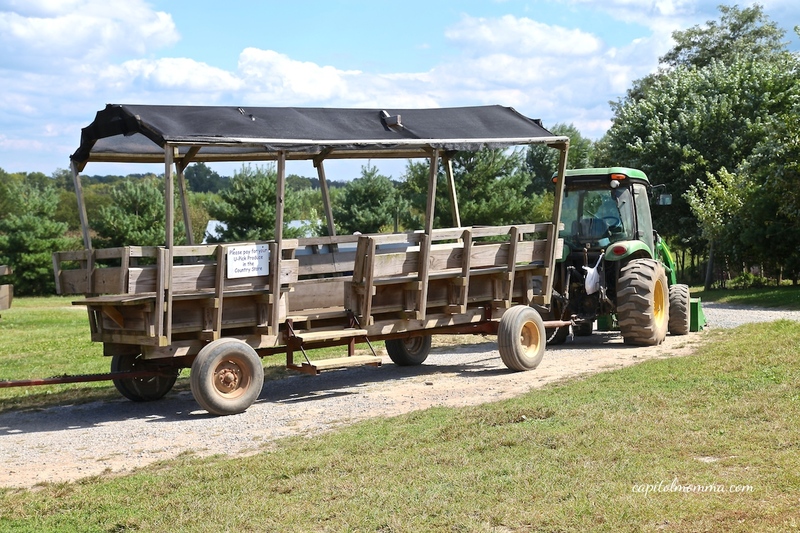 The wagon waits until everyone has returned from picking and then takes all the guests back to the entrance of Great Country Farms. On our way out, we stopped at the farm market to pay for our apples and get a few other goodies. The market offers seasonally fresh produce, local honey, jams, gifts, and snacks. Of course we had to get the obligatory photo with the giant cow before leaving. I definitely recommend a trip to Great Country Farms. It is well worth the drive from the city. 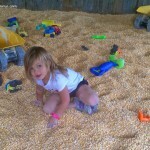 There are enough activities to keep children busy for several hours. 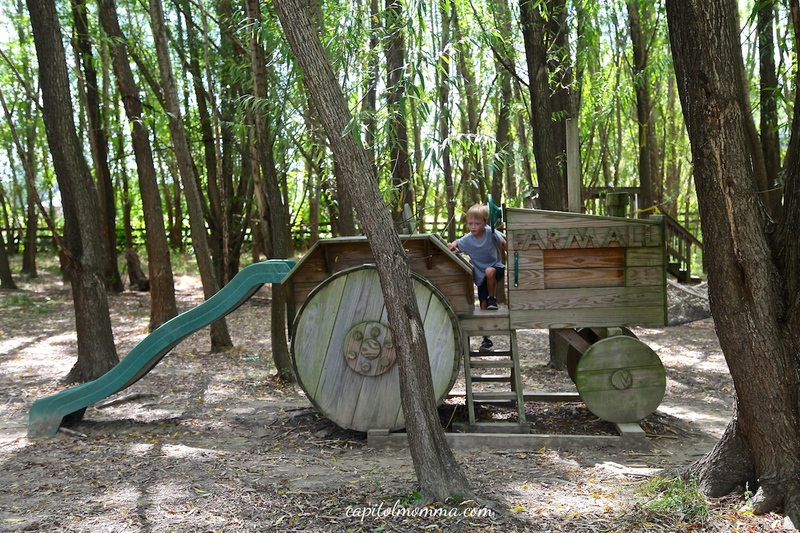 You could also make it a day trip and visit some of the family friendly vineyards in the area. 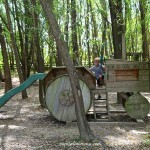 •Admission is $8/child (ages3-10) & $10/adult on weekdays. $10/child (ages 3-10) & $12/adult on festival weekends. Children under 2 years, active & retired military, CSA, and Fan of the Farm season pass holders, do not pay admission. 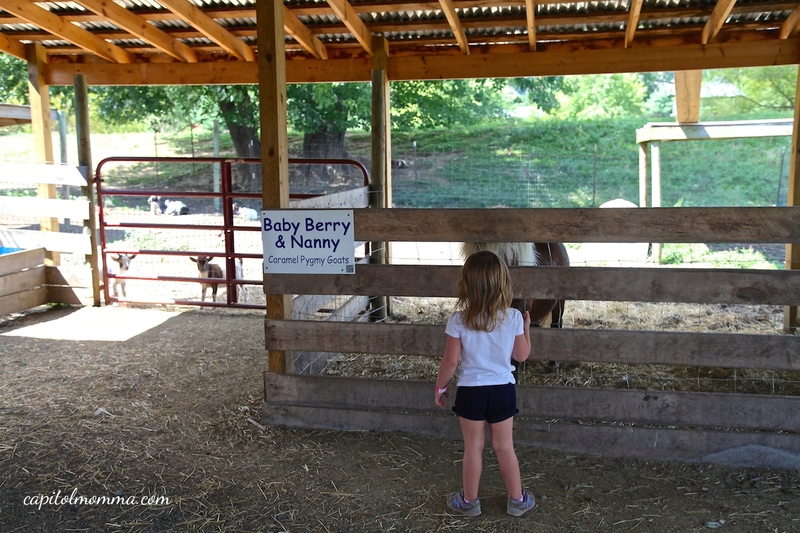 •The farm is spread out, so bring a stroller for little ones. 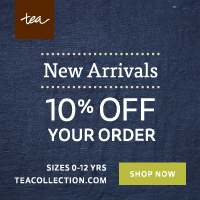 There are paths throughout making it stroller friendly. •Pick-your-own produce includes cherries, black raspberries, strawberries, blueberries, plums, peaches, blackberries, tomatoes, green beans, peppers, potatoes, concord grapes, pumpkins, kale, swiss chard, & mustard greens. 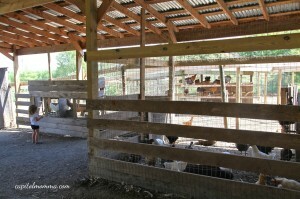 •Follow Great Country Farms on Facebook & Twitter for updated pick-your-own availability. •Roosteraunt is open on weekends and serves up cider donuts, kettle corn, hotdogs, pies and other snacks. •The farm also offers weddings, corporate meetings, birthday parities, and field trips.